Have a bunch of high end sticks you don't want anyone getting their hands on? 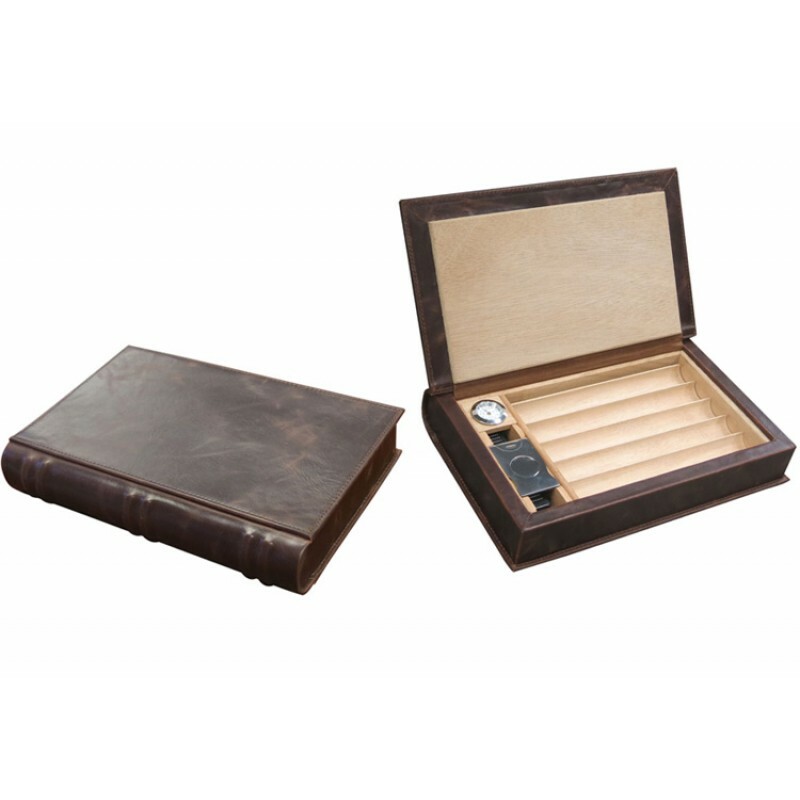 Pick up one of these Novelist book shelf humidors and hide your smokes where no one will find them! 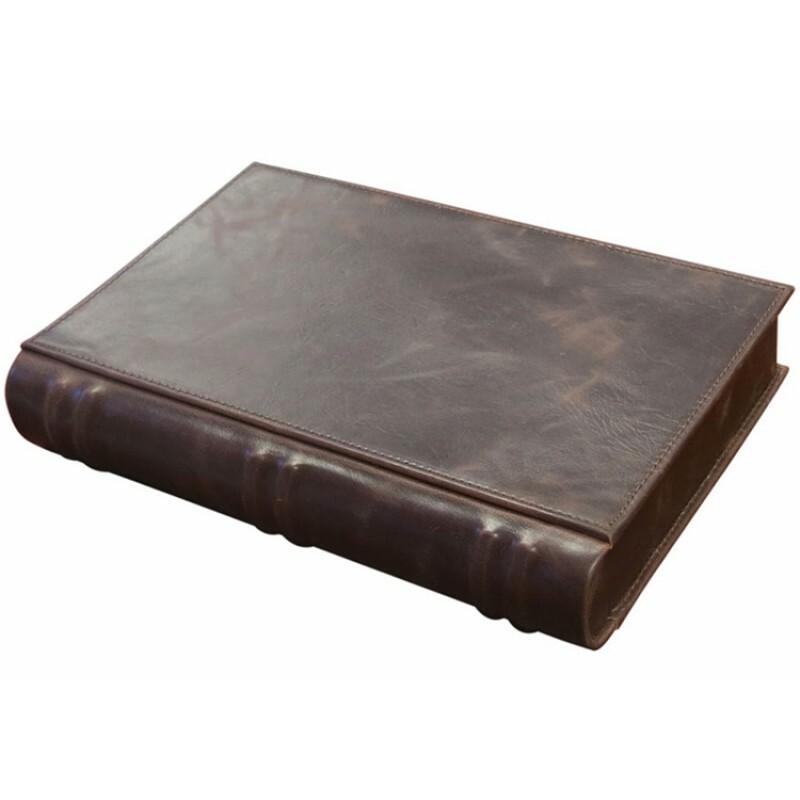 This leather humidor looks just like a book and blends right in on any book shelf. 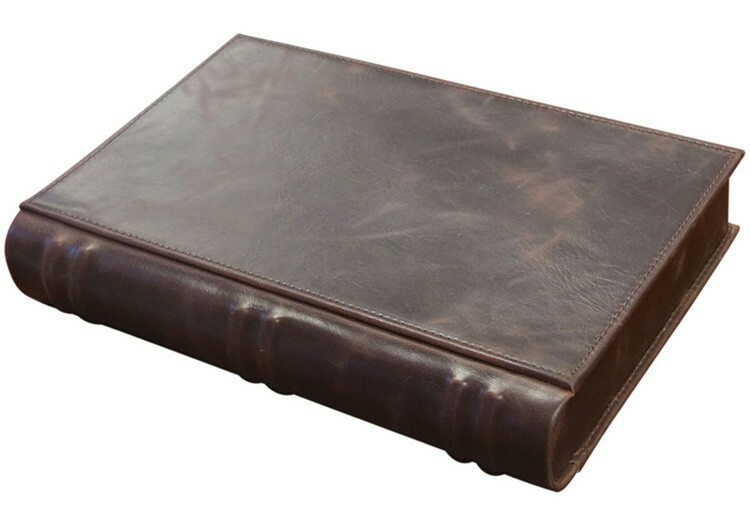 Will the book creep open when set upright?? Not to worry, this baby has recessed magnets that keep its lid firmly closed to prevent your cigars from bouncing around. 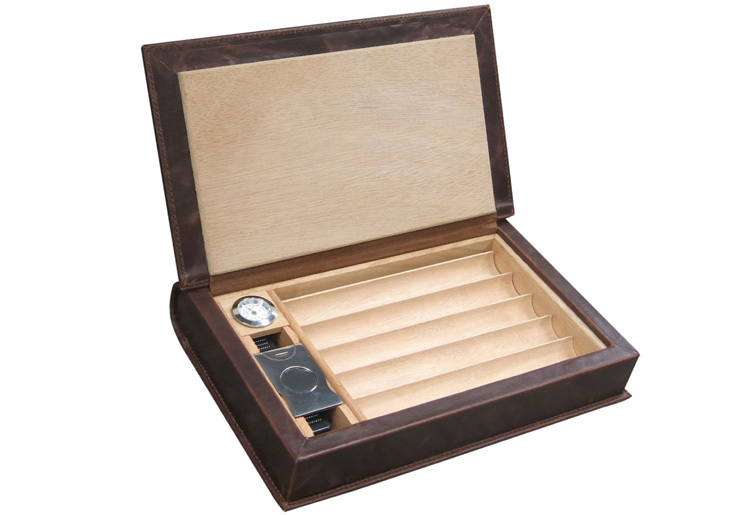 When we open up the Novelist to show customers, they never expect to see a humidor. 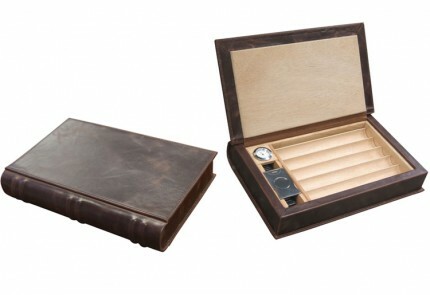 Inside you get a lift-out cigar tray that holds 5 stogies which can be removed for additional storage of up to 10 cigars. This humidor dubs as a cigar travel case or hiding spot for your stash of cherished smokes. 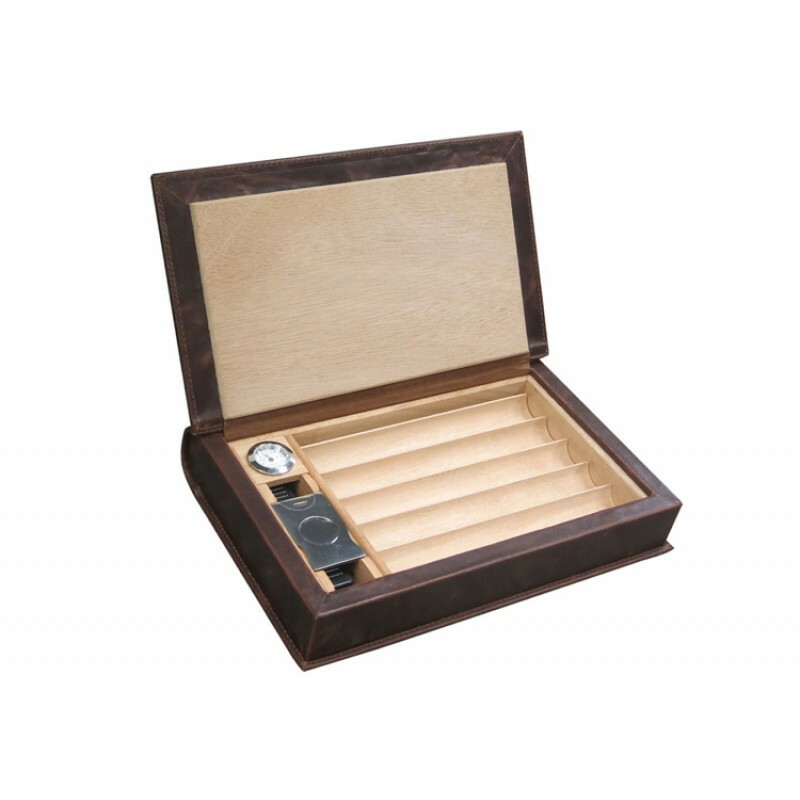 Includes a guillotine cutter which sits in a magnetic recess (so it stays in place), humidifier and silver hygrometer. 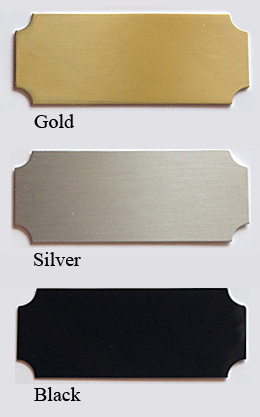 Make an awesome gift for any cigar smoker and not to mention a great conversation piece! 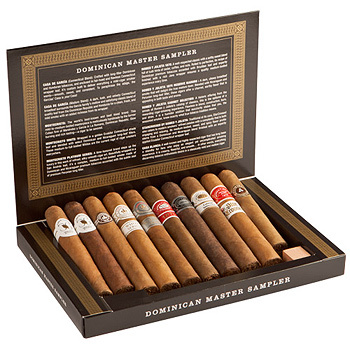 gift for cigar lover Review by ryneS. I have been dating a great guy for the last three months and decided to buy him this!! 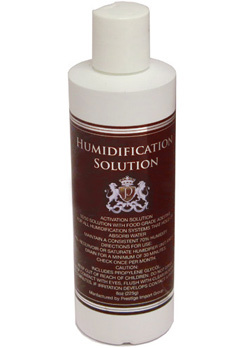 Great quality, and price!! He absolutely LOVED it!! !